Salford Red Devils and Rugby League Cares would like to invite you to a community club launch of our new Offload project. On Wednesday 5th April, 6.30pm-7.30pm, your CEO Ian Blease, will be guest speaker introducing this new exciting programme, which will give your community club the opportunity to team up with current and past players to build your club’s mental fitness. 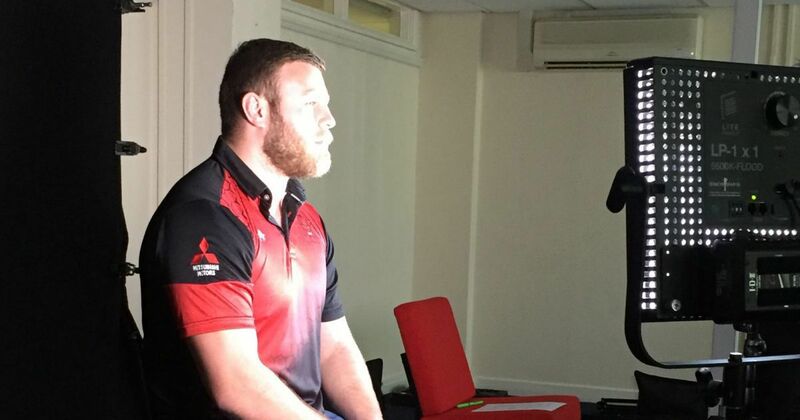 Offload participants will be able to go behind the scenes of Salford Red Devils and learn the mental fitness techniques used by professional players. Those past and current players will then upskill your club members to use these same skills to combat some of the challenges men experience in every-day life, e.g. work-life balance, bouncing back, resilience. Participants will also access free training sessions, e.g. Masters, fitness etc. The Offload launch will include an introduction to Salford Red Devils by Ian Blease, an insight into the mental challenges of professional players by Paul Highton (past Salford player and welfare manager) and an overview of how Offload can be run for free from your club. Please feel free to invite anybody you feel may be interested. We would like you to come along to hear more at the Foundation Offices, AJ Bell Stadium, Eccles, M30 7EY. Refreshments will be available. Please let us know whether you will be attending by emailing Joanne Shepherd – joanne.shepherd@salfordreddevils.net before Friday 31st March.